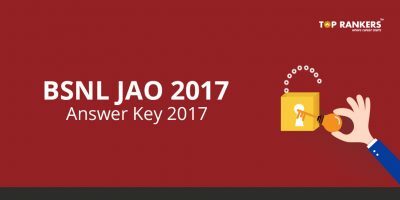 BSNL JAO Vs BSNL JTO - Which one is better? BSNL JAO vs BSNL JTO – BSNL is one of the biggest names in the telecom industry everyone will be eager to work with. 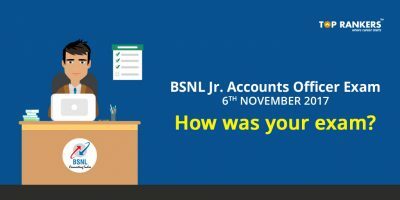 When it comes to posts like BSNL JAO and BSNL JTO, it is tough to choose one among them. It is because both of the jobs are equally good in terms of profile specifications, salary and perks. This post on BSNL JAO and BSNL JTO will definitely do complete justice in making you take a viable decision. It will also give you a clear picture about both of the job profiles which will be enough for you to make a wise decision. JAO (CIVIL / ELECTRICAL) – WITH RELATION TO CIVIL & ELECTRICAL DIVISIONS. The job mainly involves handling accounts, Audit etc. #Note : There is no grade pay in BSNL JAO salary structure. Your decision is based on what you have inferred form the information above provided in BSNL JTO vs BSNL JAO. The information presented above in the context of BSNL JTO vs BSNL JAO has been derived from different websites / sources. 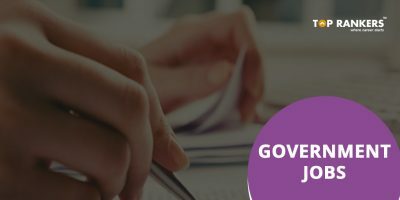 We suggest you to go through the complete post on BSNL JAO Vs BSNL JTO – which one is better and take a better decision. 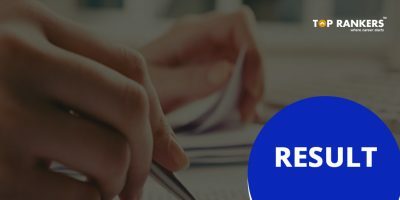 You can prepare for BSNL JAO by praticising questions from BSNL JAO mock tests and also take reference of pattern asked from BSNL JAO Question Papers.